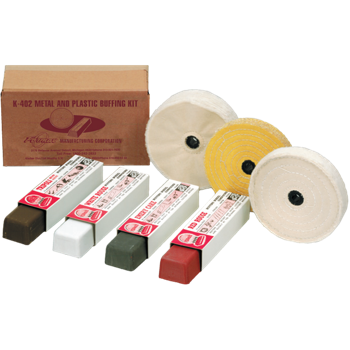 Your Source For BUFFING & POLISHING Products! When Perfection Counts – Turn To The Experts! Celebrating 80 Years of Manufacturing Excellence! 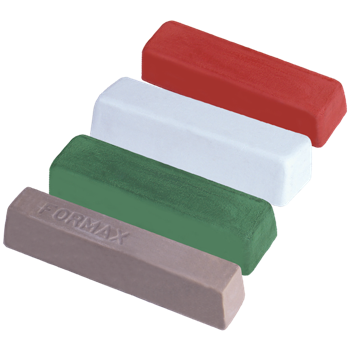 Since 1938, Formax has been a leader in manufacturing superior-grade Buffing Compounds and Buffing Wheels for the finishing industry. 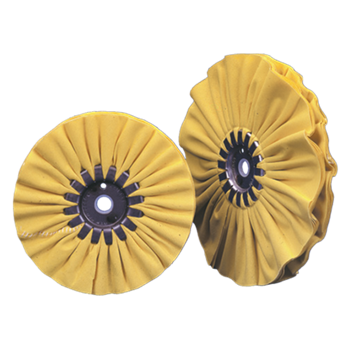 Over the decades, we have developed many grades and styles of Buffing Compounds, Buffing Wheels and Polishing Accessories that have become standards in the finishing industry. 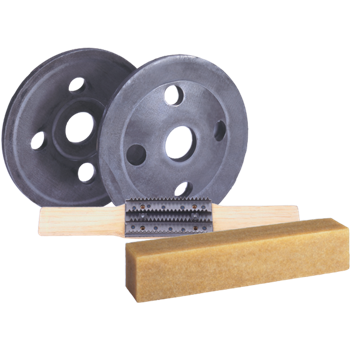 The descriptive word “greaseless” is applied to this type of polishing compound because it is made completely free of grease, oil or wax. The formulations are composed of abrasive grits blended into a mixture of glue and water, which serves as the adhesive binder. 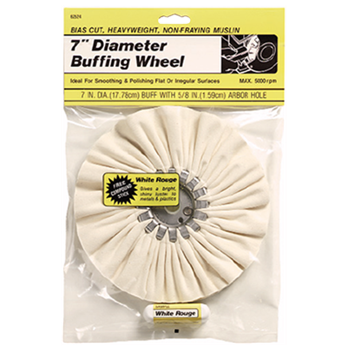 When the solid tube of Satin-Glo® compound is applied to a revolving buffing wheel, frictional heat softens the compound, transferring a coating to the wheel face. 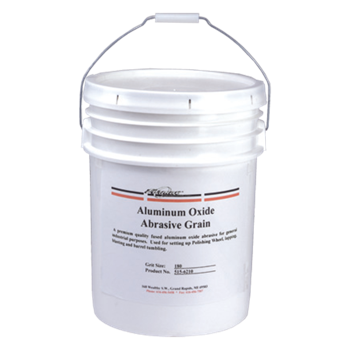 This coating dries immediately, forming a flexible and resilient abrasive cutting surface that is ready for instant use. 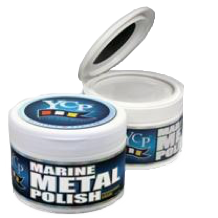 When the abrasive head is worn down, polishing action is renewed again by applying compound over the worn head. The work surface is left dry requiring no cleaning should a subsequent painting or plating operation follow. Thank you Formax for caring even for the smallest customer in such a great way. I assure you I will never look anywhere else for my compounds and really appreciate all of you, front office to production to shipping. From day one you have taken time for and great care of us. Sincerely, Robert B.